Mayvenn's mission is to provide high quality beauty products with an unparalleled shopping experience. Using our world-class technology, we empower beauty professionals by enabling them to grow their business, while providing them and their clients with exceptional customer support. My name is Diishan Imira, I am the founder and CEO of Mayvenn. I grew up watching hairstylists in my family run their businesses, and I noticed something… all of the hair products that our community was buying – we weren’t selling. That didn’t sit right with me. 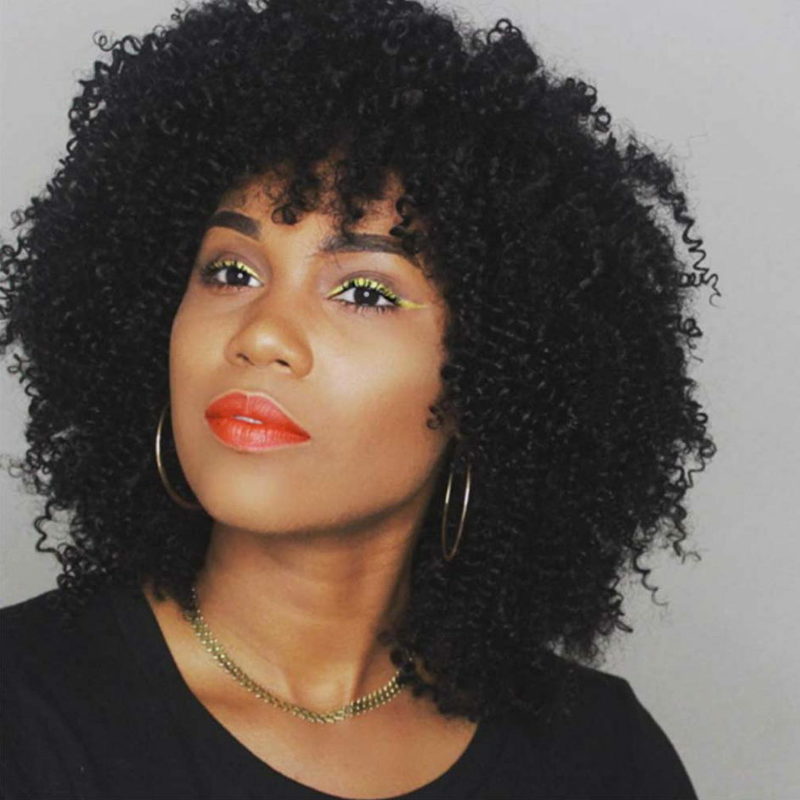 Mayvenn began with the idea that if people of color are spending billions of dollars on beauty products, we should also have ownership in the businesses that sell those products. Furthermore, those products should be of the highest quality and delivered with world-class customer service. We created the Mayvenn platform so that the salons and hairstylists in our community could be the retailers of these products, allowing their customers to shop in a dignified way, while receiving the best products and service for their hard-earned money. This company started with a box of hair in the trunk of my Toyota Corolla. 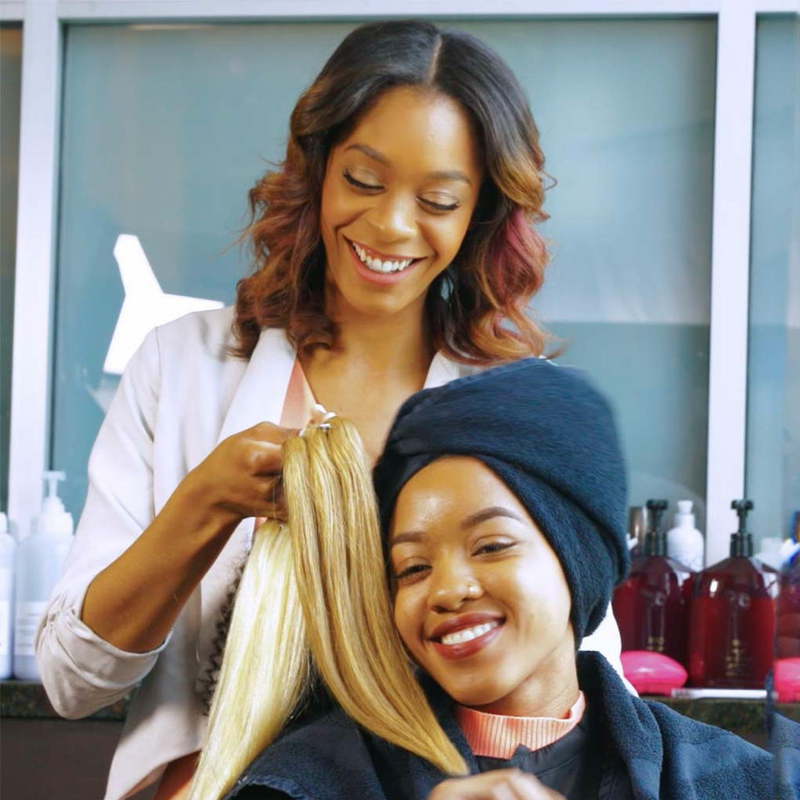 It has now grown into a nationwide movement of over 50,000 stylists, hundreds of thousands of customers, and millions of dollars invested back into salons in our neighborhoods. The path of entrepreneurship is difficult, but there is no better reward – nothing more beautiful, than living life independently and on your own terms. This is what I want for my community, and Mayvenn is my way of supporting that. Mayvenn sells 100% virgin hair extensions in a wide variety of textures and colors. 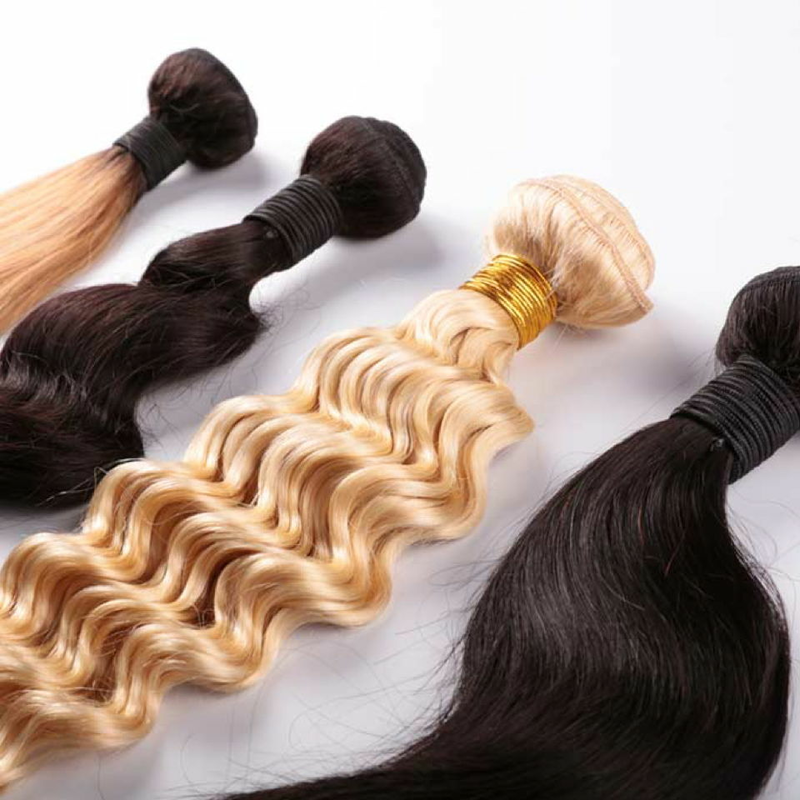 We offer Peruvian, Malaysian, Indian, and Brazilian virgin hair that is machine-wefted and handpicked for quality. Try the best quality virgin hair on the market risk free! We offer 30-day returns and exchanges on all of our products. Wear it, dye it, even cut it; if you’re not happy with your order we will exchange it within 30 days for FREE. Any unused product can be returned for a full refund, no questions asked.